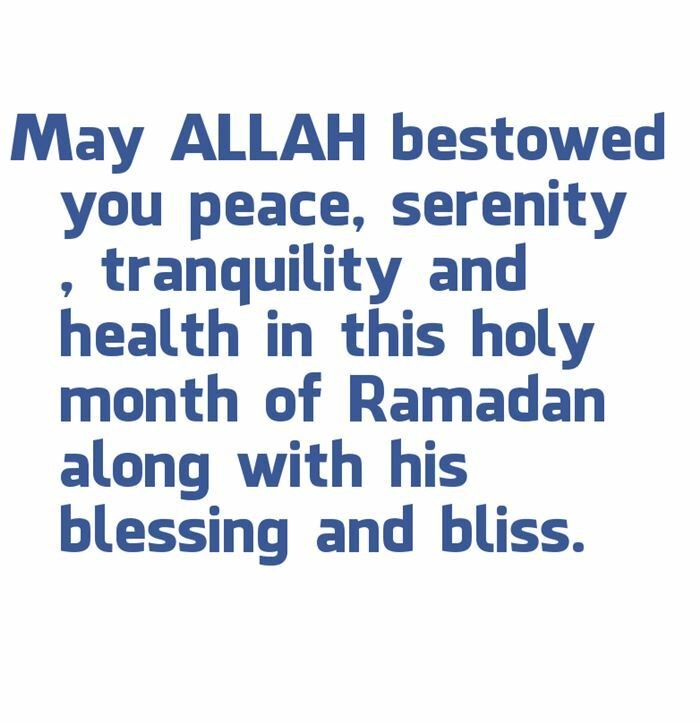 May Allah Bestowed You Peace, Serenity, Tranquility And Health In This Holy Month Of Ramadan Along With His Blessing And Bliss. 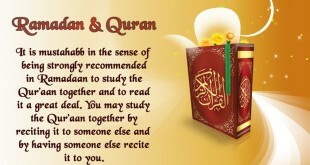 The Month Of Ramadan Is Which Was Revealed The Qur’an., A Guidance For Mankind And Clear Proofs For The Guidance And The Criterion. 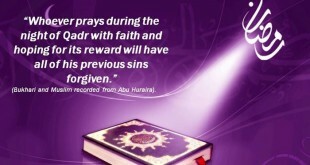 What The Way You Celebrated Ramadan In Last Year? 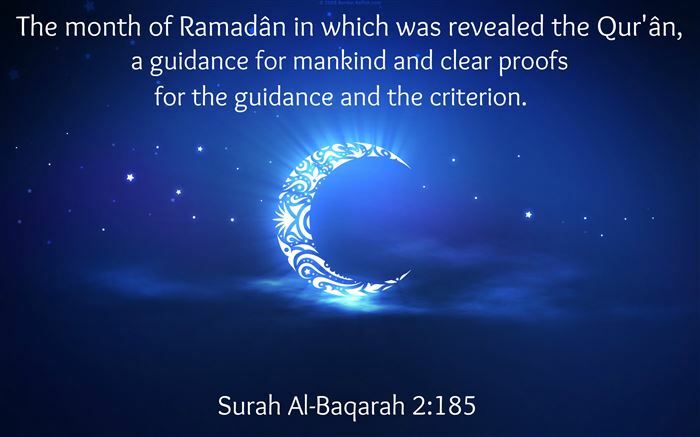 Anyway, I Think That These Meaningful Quotes About The Holy Month Ramadan Are Never Integral.